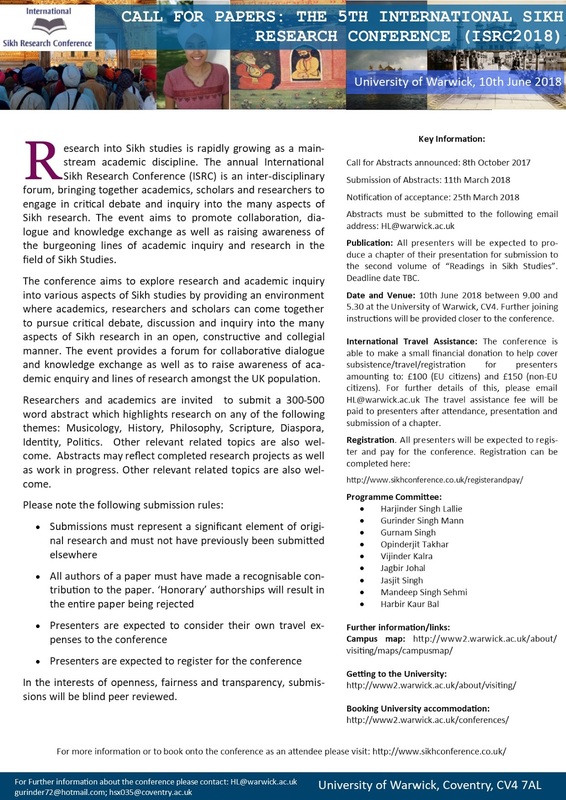 We are announcing our call for papers for the 5th International Sikh Research Conference. 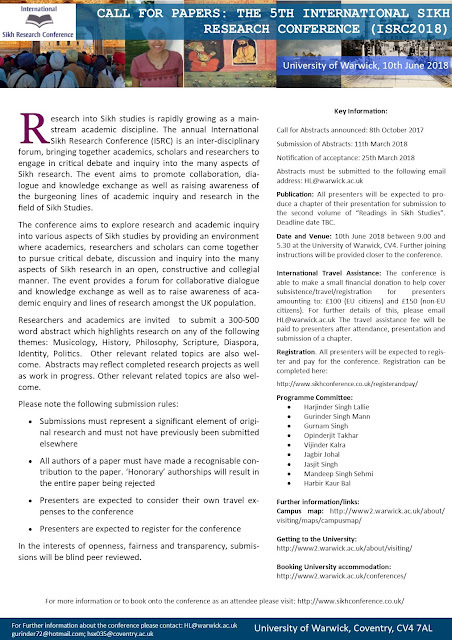 This will be held at the prestigious University of Warwick on the 10th June 2018. 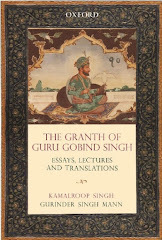 We have successfully undertaken four conferences in 2014, 2015, 2016 and 2017 by bringing together academics, scholars and researchers and to encourage a spirit of collaboration within international Sikh studies academia.